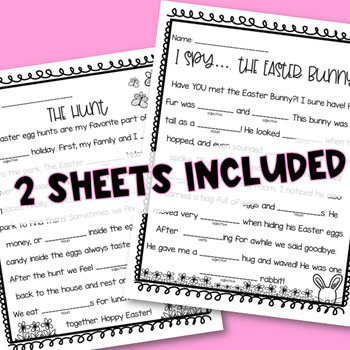 Easter Parts of Speech Mad Libs: Grab these TWO (no prep) Easter themed activities! 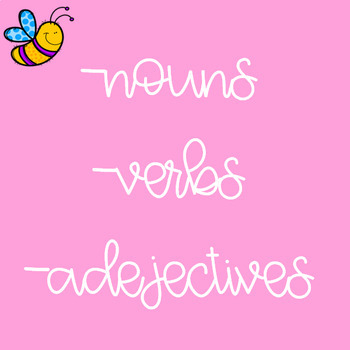 This product focuses on parts of speech such as adjectives, nouns, and verbs. Not only that, but students practice reading fluency, handwriting, and public speaking (if they choose to read their hilarious story aloud). 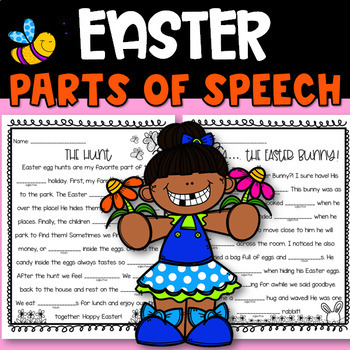 Students add in the prompted parts of speech. After each blank is filled, students read their silly story!